Today I am sharing 10 Fall fashion trends that I am loving. Hey friends! I am here today with another I’m Loving It, and today the focus is on fall fashion. 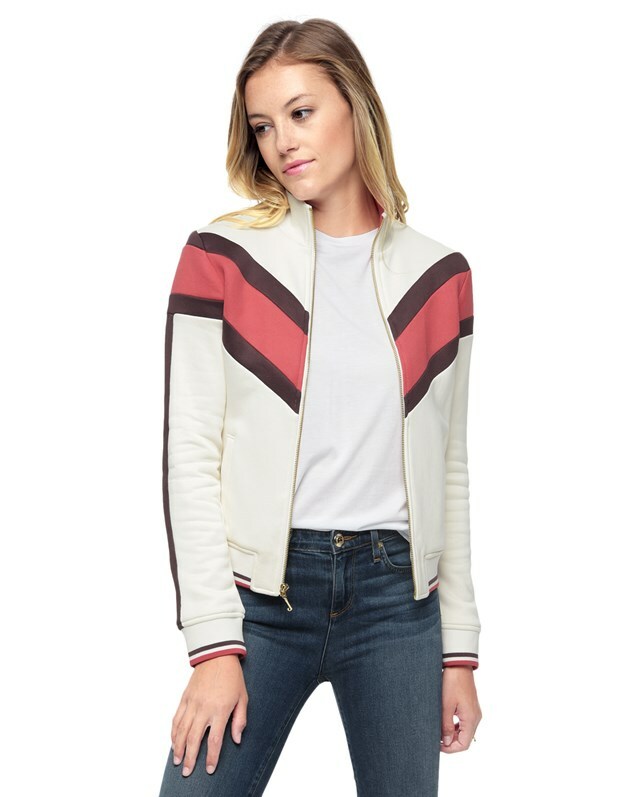 I am bringing you 10 fall fashion trends that I am currently loving, and I have also made some nifty shopable collages that you can click and go directly to the store selling each item. I have come up with 10 things that I believe are trending this fall, and all 10 are things I adore and want to add to my wardrobe, if I haven’t already done so. Let’s get this party started, shall we? These comfy slide on shoes are so versatile and perfect for fall! You can wear them with anything from jeans to trousers, skirts and dresses. I haven’t bought a pair just yet, but I’m on the hunt, and I am guessing these will be great for Spring as well. Does the denim jacket ever really go out of style? I don’t think so. It is great to wear for all seasons of the year and can be layered in various ways. It even looks great dressed up or down, and you can layer it under a heavier coat when it gets colder. 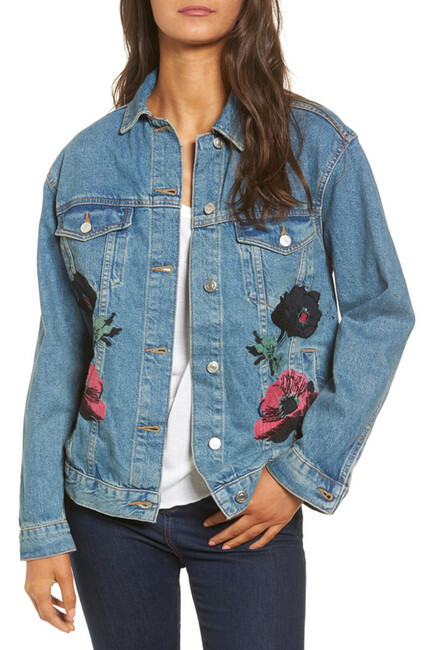 But the denim jacket is feeling really fresh right now in an oversized fit, so it is definitely having a moment. A chunky sweater is the epitome of fall coziness. 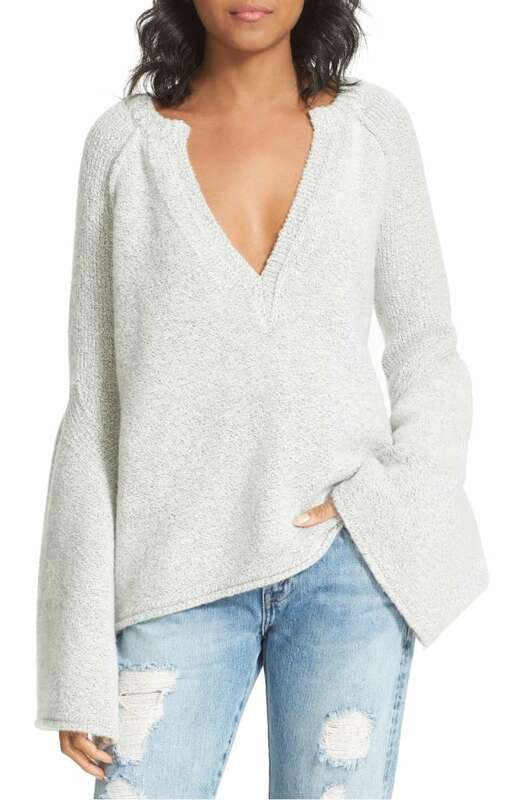 The slouchy sweater is one of the season’s biggest trends, and I am loving it! They are comfortable, stylish, and can be paired with anything from skinny jeans to leggings to skirts. Why did I choose a lacy bralette as a fall trend? Because of the slouchy sweater! I think these lacy bralettes are just so adorable peeking out from under a sweater that is falling slightly off the shoulder, or that is slightly too low cut. It also looks great with a backless top. Now, I don’t know if anyone else would consider this a fall trend, but I’m proclaiming it. I don’t know why, but I have really been noticing baseball caps recently, and I like what I’m seeing. I have seen them called dad caps too, but there are so many new and cute styles of them out there lately. I found a really cute plaid one at my local Marshall’s store recently. 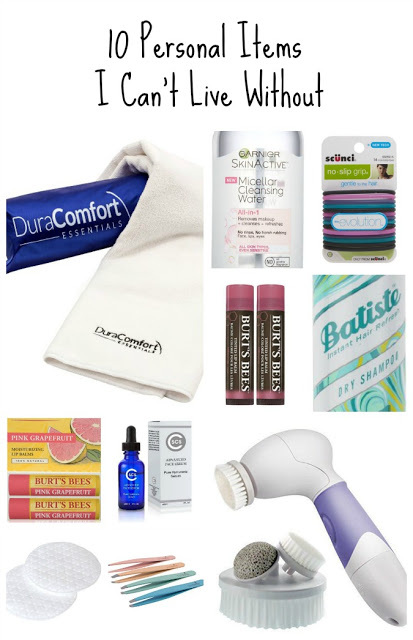 Plus, they are perfect for those days when you have used dry shampoo for one too many days and you desperately need to wash it but don’t have time. So there’s that. Booties are a wardrobe staple for a reason. They look great with jeans, leggings, dresses and skirts. 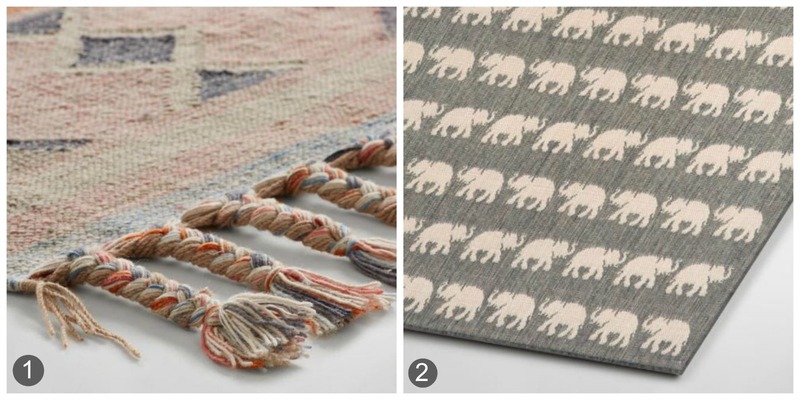 You ca mix and match them with pretty much anything, and I never want them to go out of style. Let’s not forget to mention that most of them are very comfortable. 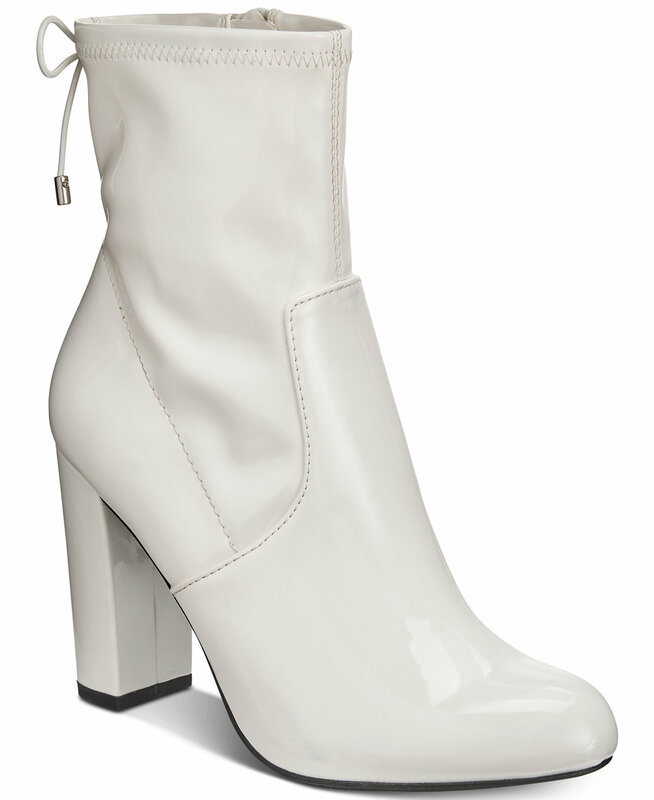 I am really crushing on these 70’s inspired booties pictured below. I may need to go crazy and buy myself a pair, especially since they are currently on sale for less than $35. Raw hem jeans are probably the season’s top denim trend. I think they look so cute with booties or heels or sneakers. They are so versatile! I am definitely on board the raw hem train, how about you? To be honest, I thought about leaving out plaid, for the reason that I have included it in my Fall fashion posts for a couple of years now, but I just don’t see it going anywhere yet. So I had to include it. I am really loving the plaid coats I have been seeing lately. And I am falling back in love with tying a plaid shirt around the waist too. Who doesn’t love this trend? Seriously, I am a huge fan. What’s not to love about being comfy and stylish all at the same time? There are so many brands that have found the perfect mix of street style, workout attire, and chicness. And that is something I want more of in my life. Some might call these pixie pants or ankle pants. 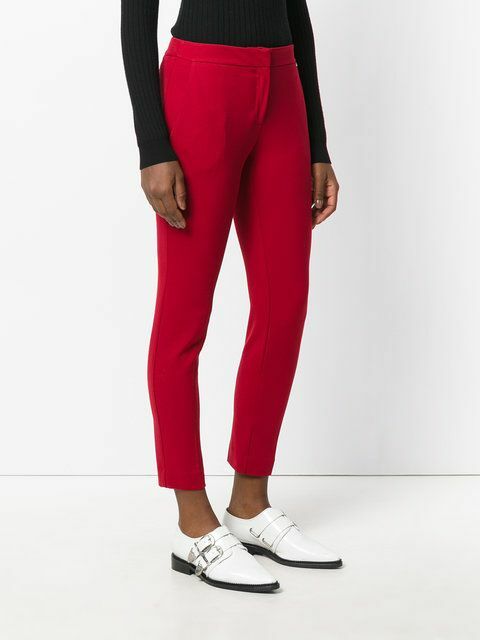 But my daughter who is a senior fashion student tells me this season they are called cropped skinny trousers. No matter what you call them, they are cute! They are perfect to wear to work, but they look really cute dressed down with a cute pair of sneakers or mules too. They are also friends with booties. What are your favorite fall fashion trends? 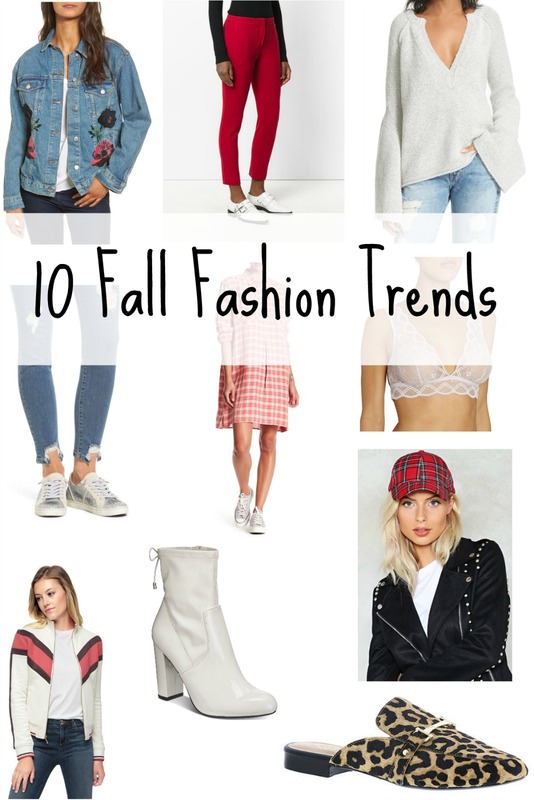 Anything you see here in my 10 Fall fashion trends that you just have to add to your wardrobe? I have already done my fall shopping, and this year I decided to stay local and shop. I usually head off to Pittsburgh, which is the closest larger city. But this year, I decided to shop at my local mall and stores just to see if I could find things I loved without going out of town. And I actually did great! I plan to write a post all about my local shopping experience soon, so stay tuned for that! I love all of these picks! 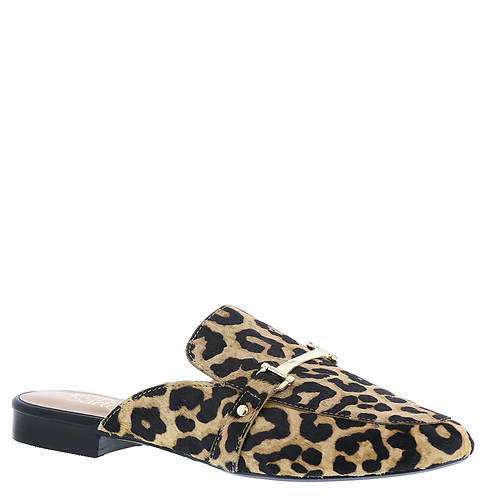 The leopard mules are super cute. Booties are the only boots I wear; I don’t really like the higher ones! And yes to all the plaid. You have to include that one. It’s definitely a favorite of mine. Also, loving that plaid baseball cap. 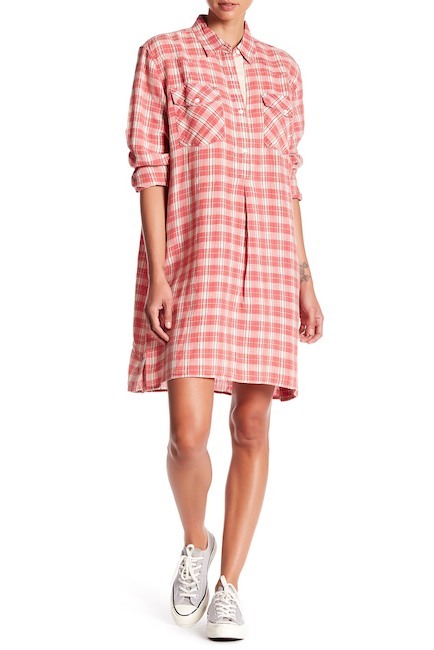 I just got one earlier in the fall (not plaid – but it’s cute) and I’m loving it! here from Think Tank Thursday. Thanks so much Lauren! I do still were high boots but usually don’t break them out until winter! Fall’s my favorite fashion season! Mule is my ultimate go to style for anything! Nice picks! 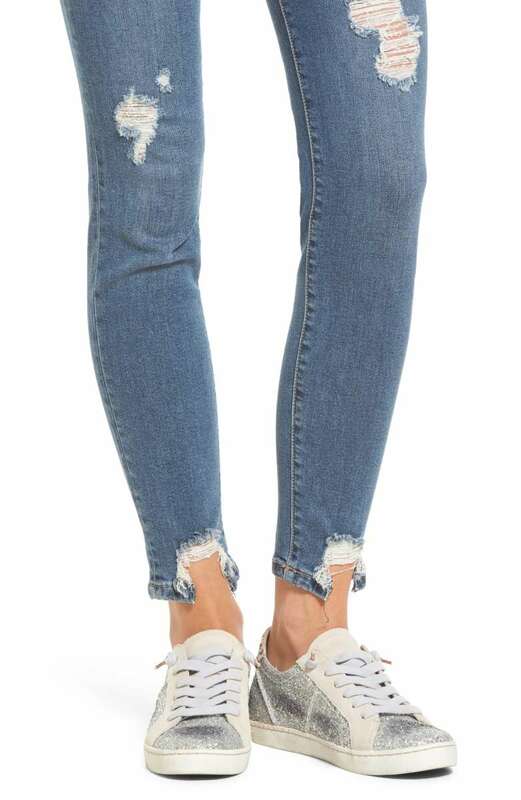 Raw hem jeans right now is one of the trending jeans. Wow!